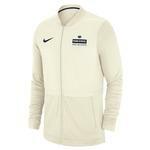 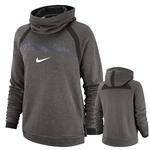 One of the most recognizable sportswear brands ever, Nike is known for superior quality and innovative designs. 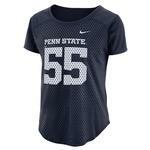 They're the makers of the official Penn State football jerseys, and their replicas are worn by Nittany Lion fans across the country. 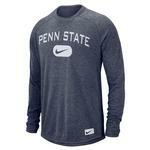 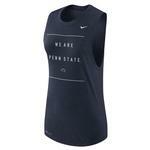 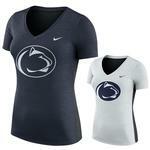 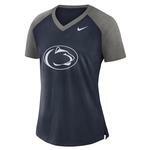 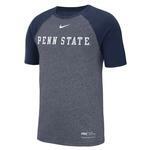 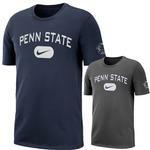 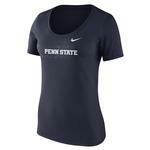 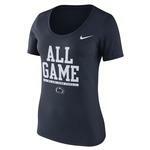 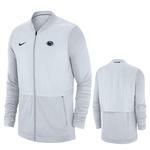 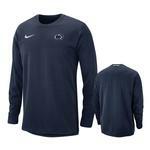 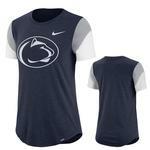 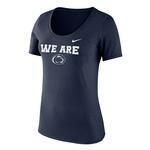 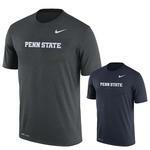 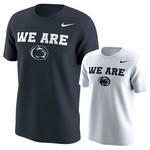 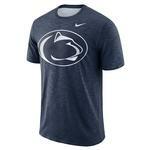 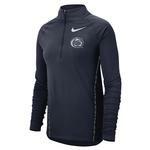 Shop our entire selection of Nike PSU gear, including Dri-Fit t-shirts, before the season starts.